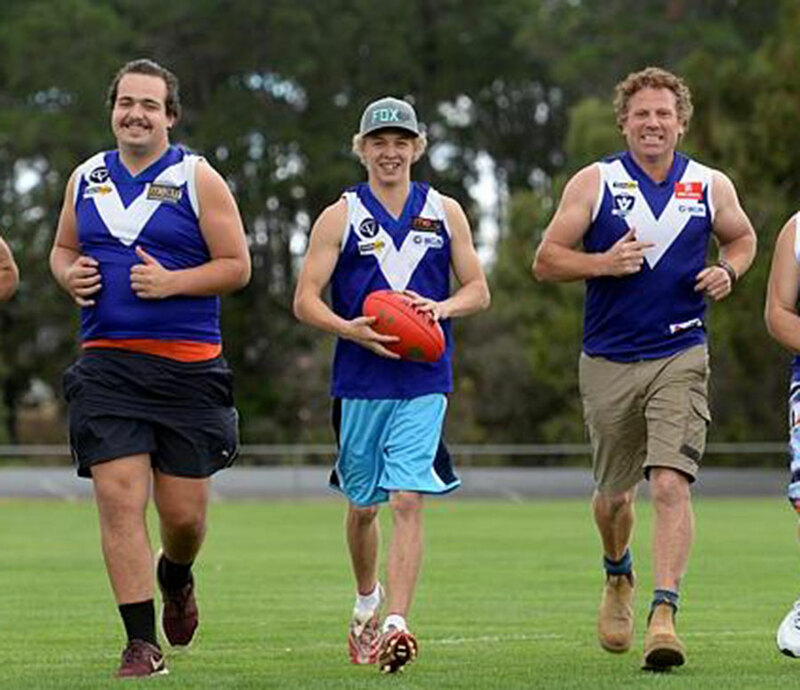 Pulling on the boots for Sunbury's newest football team is giving young men and women a vital second grab at life. A drafting hope campaign has been launched to recruit players to the new Reclink football team. The team, aimed at getting people re-engaged with life, has come a long way from the initial meeting held at the Sunbury Police station earlier in the year to discuss setting up the team. Rosenthal is a proud sponsor of this wonderful community initiative.